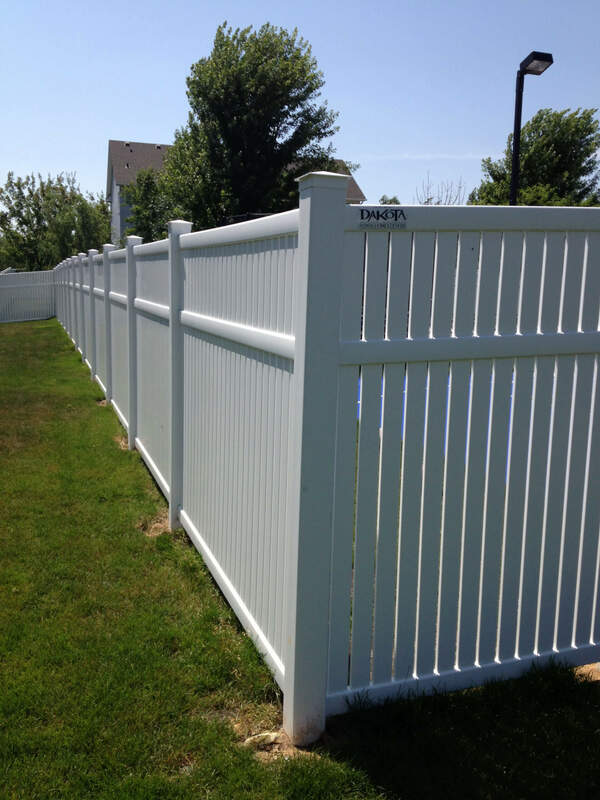 No matter what kind of fencing you’re looking for chances are that we sell, install, and stand behind it. 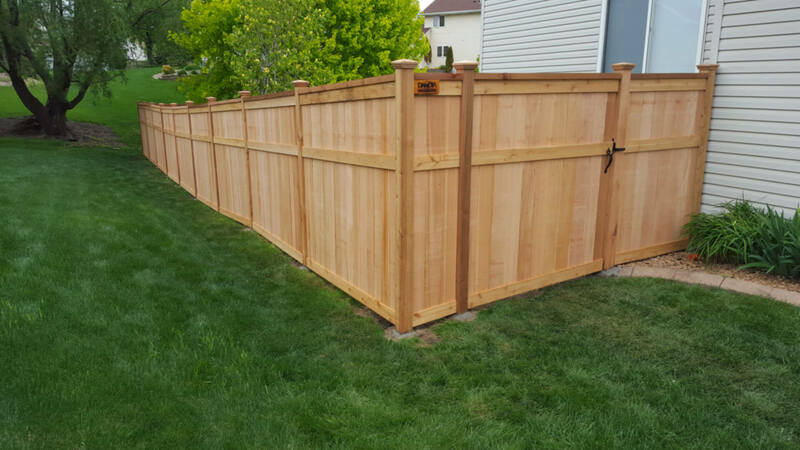 For three decades, we have employed an experienced team of fence installers and sales professionals committed to getting the job done right. 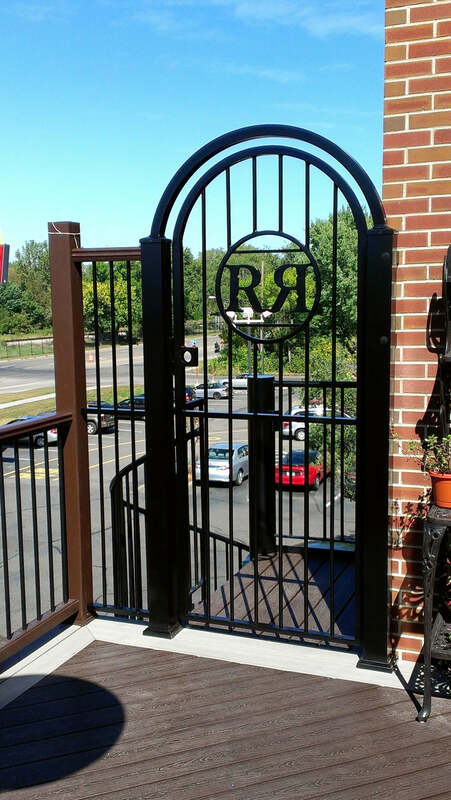 We have the largest showroom in the metro, located in Rosemount, MN, with advanced, in-house capabilities, providing our customers with superior quality, craftsmanship, and installation. 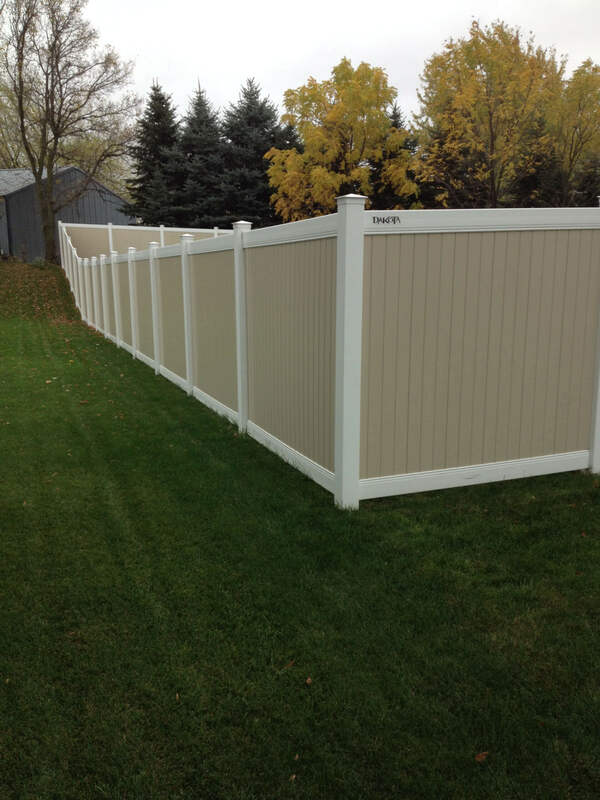 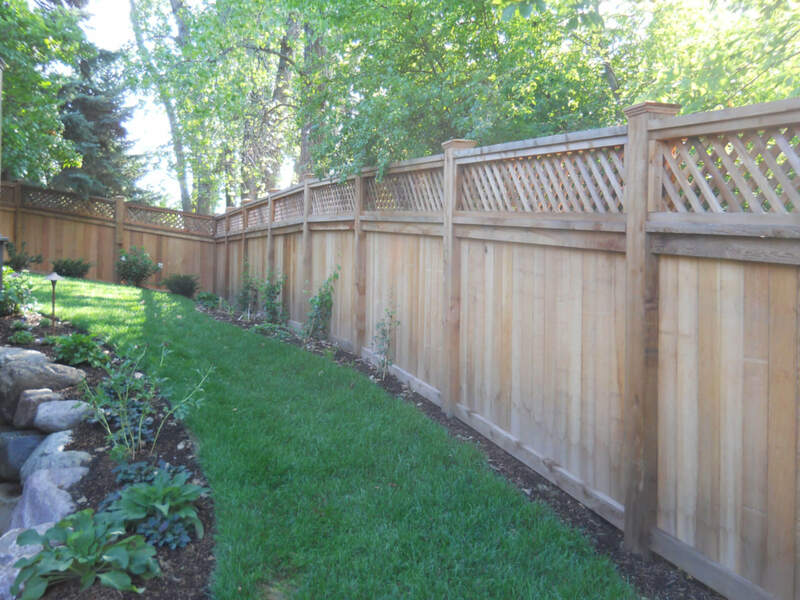 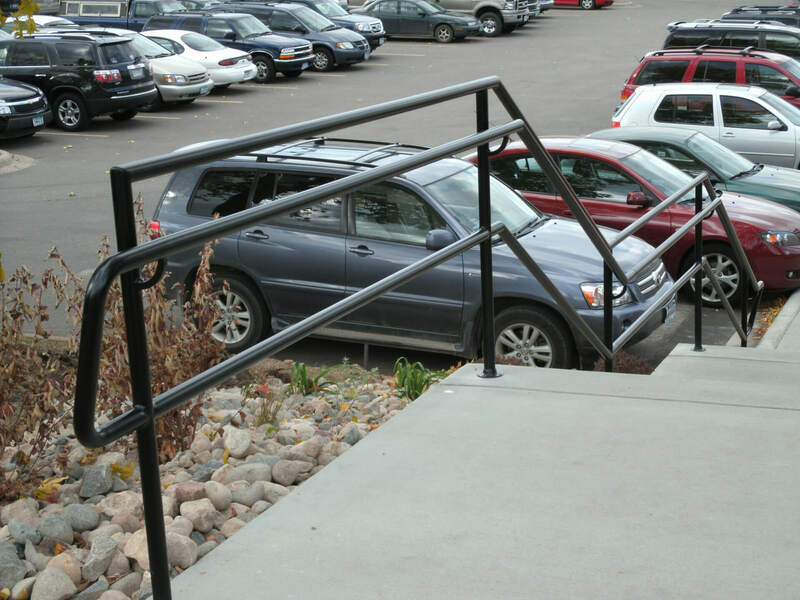 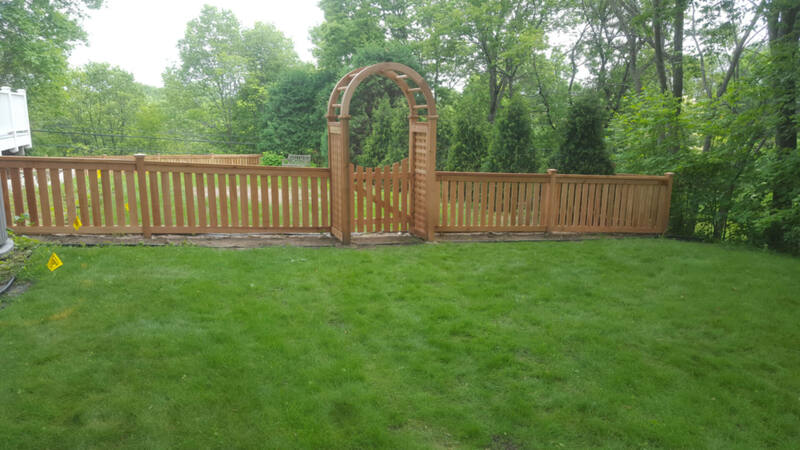 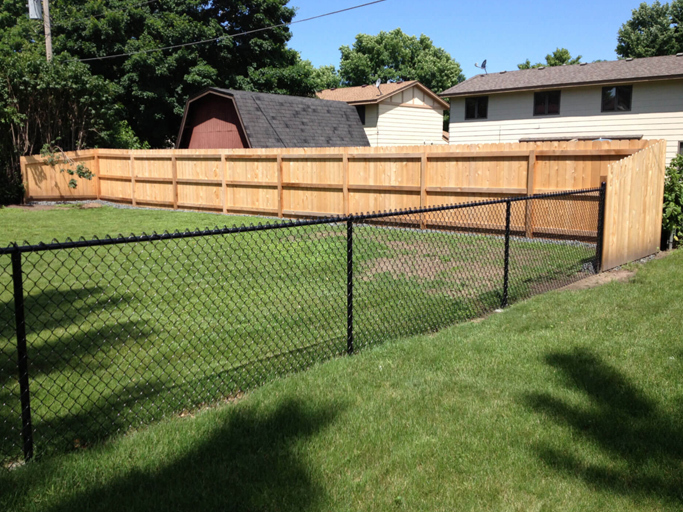 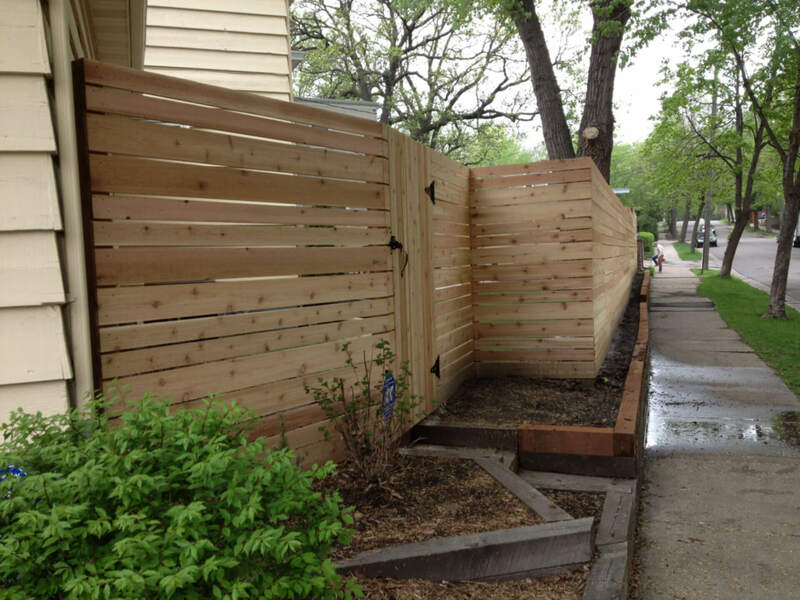 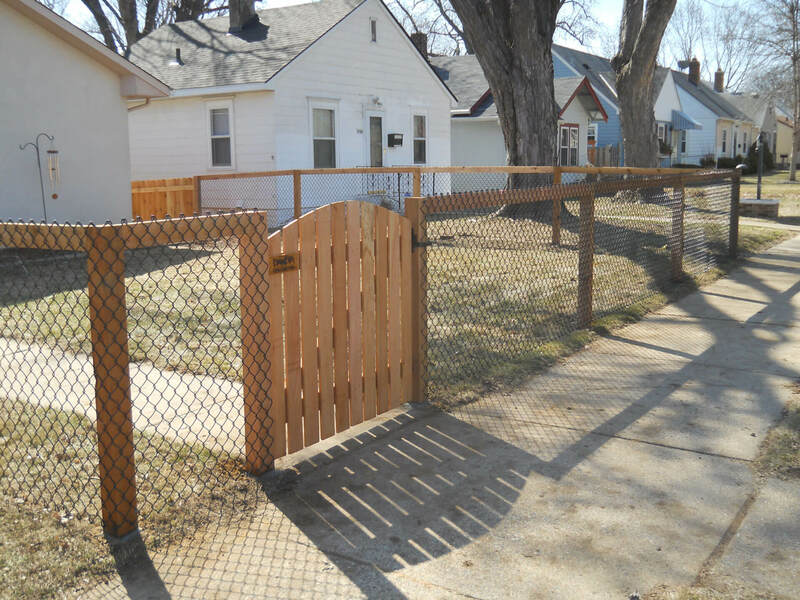 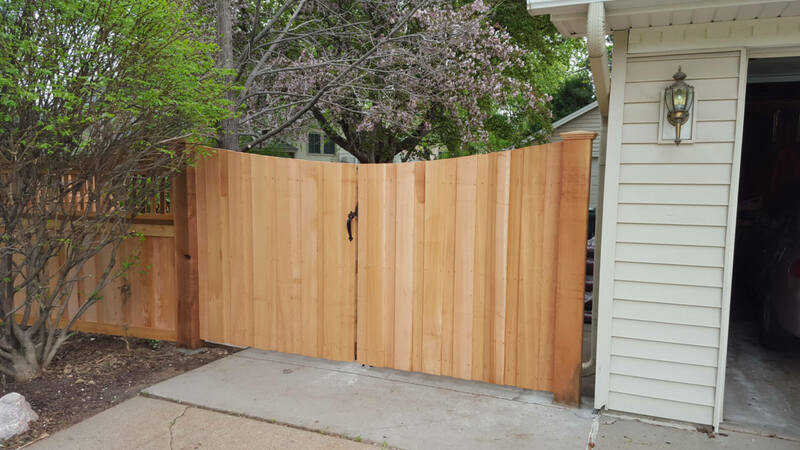 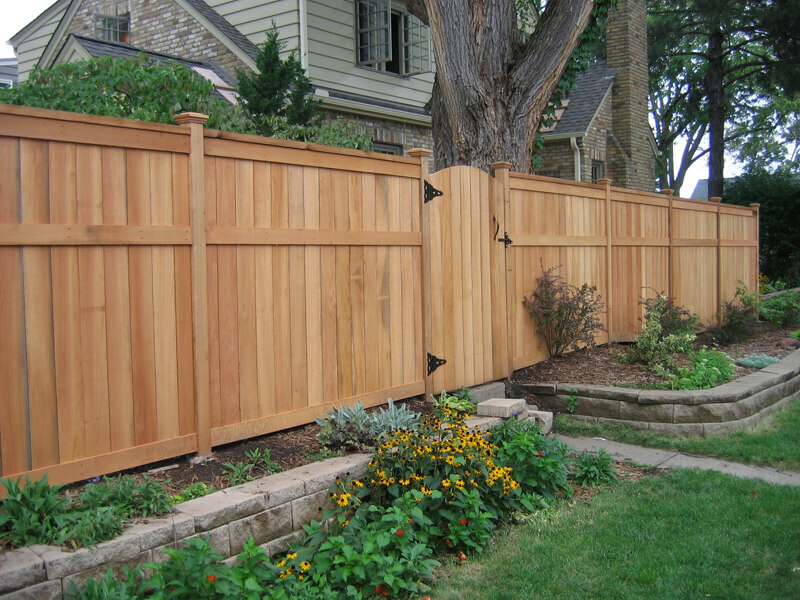 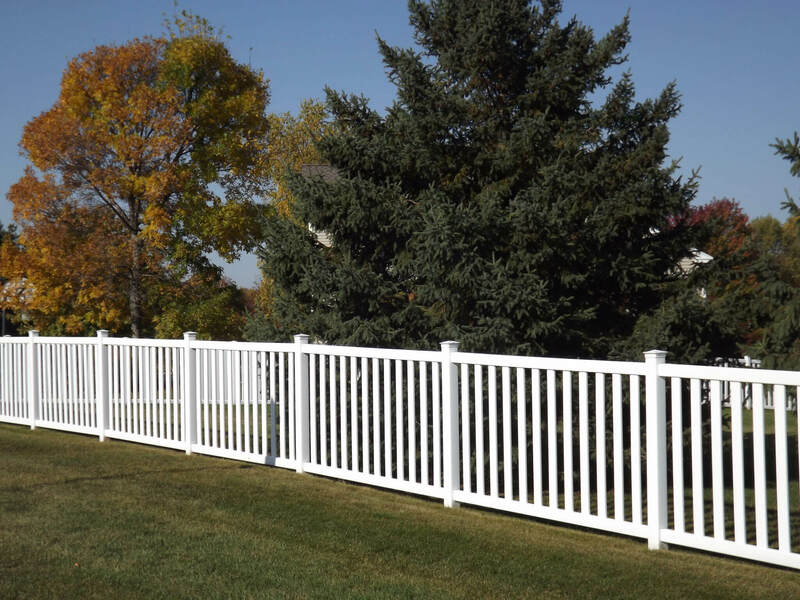 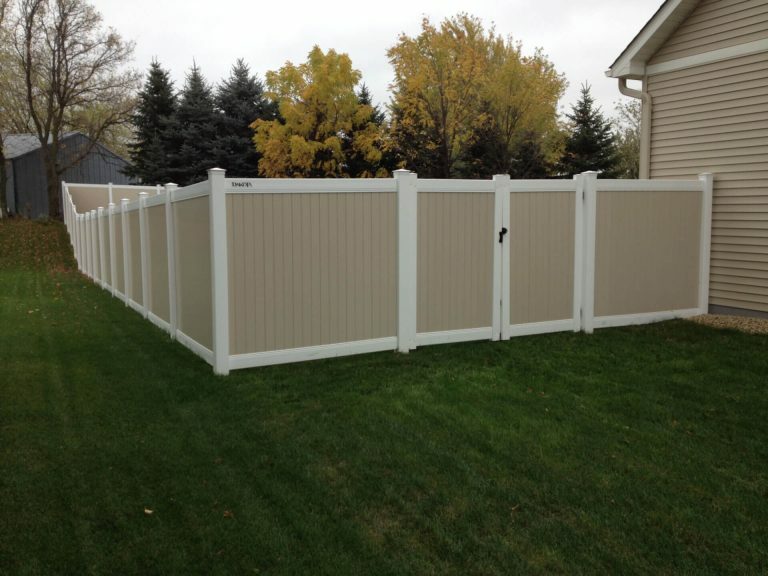 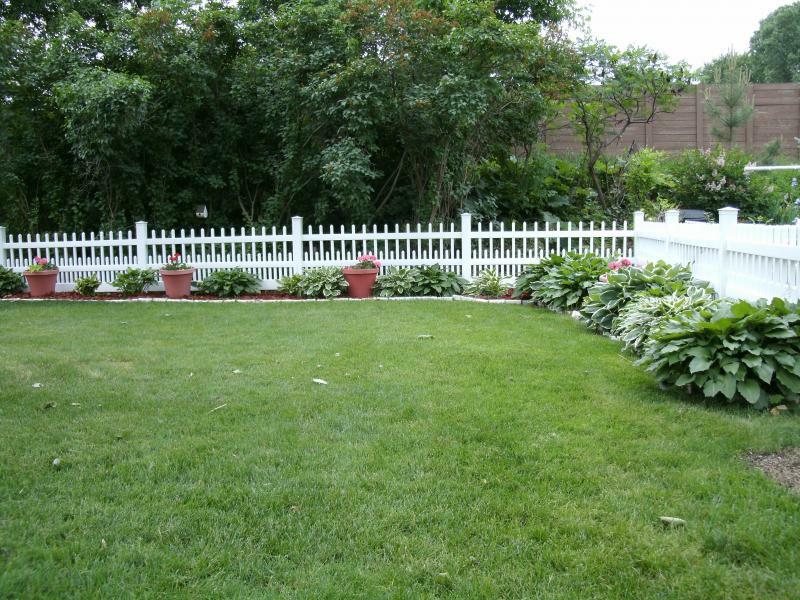 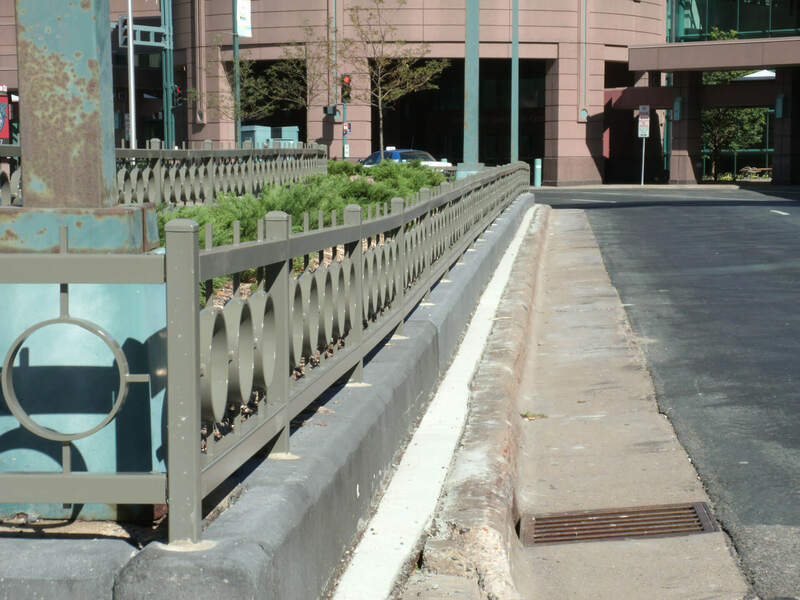 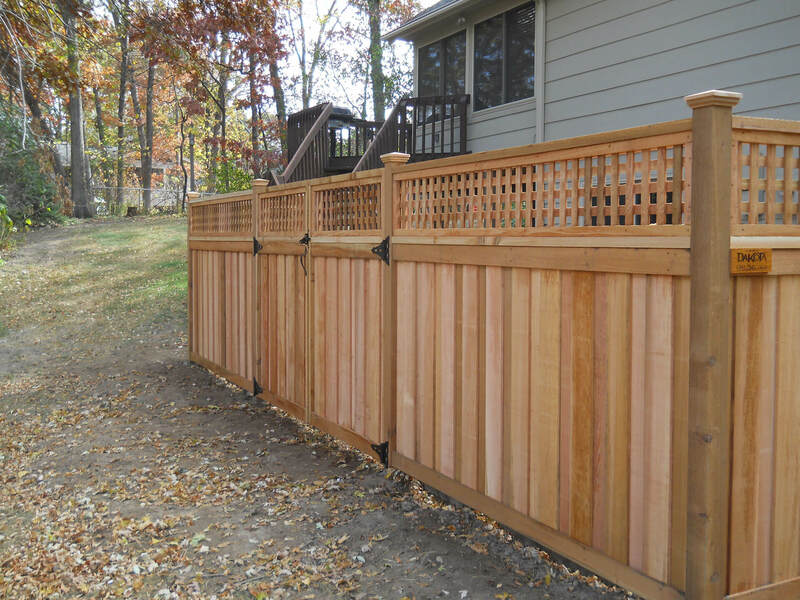 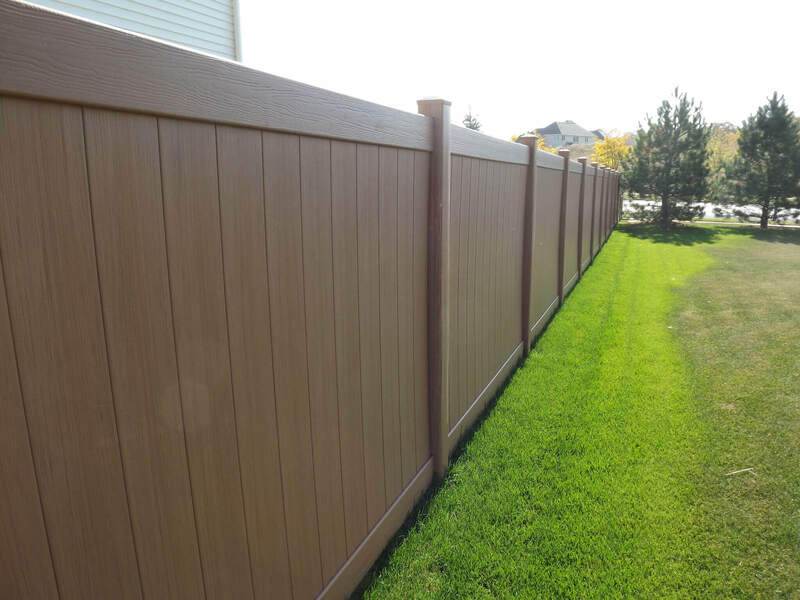 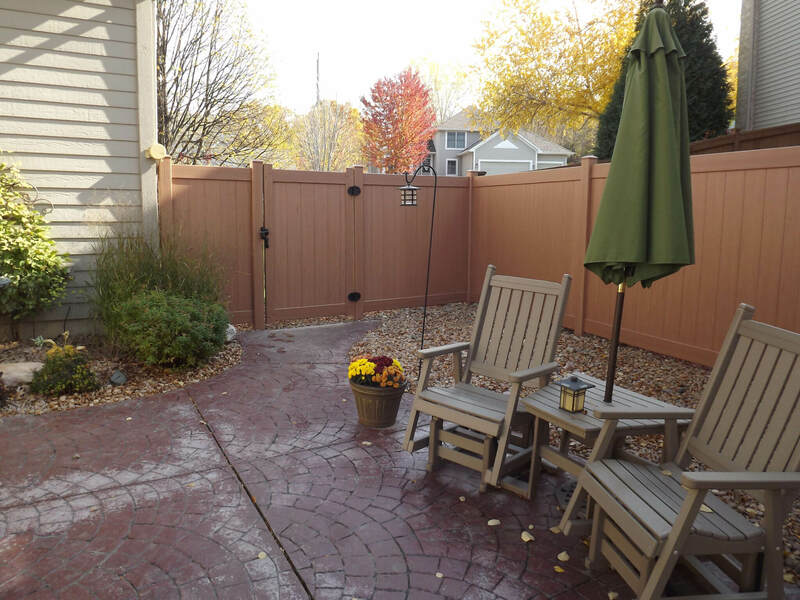 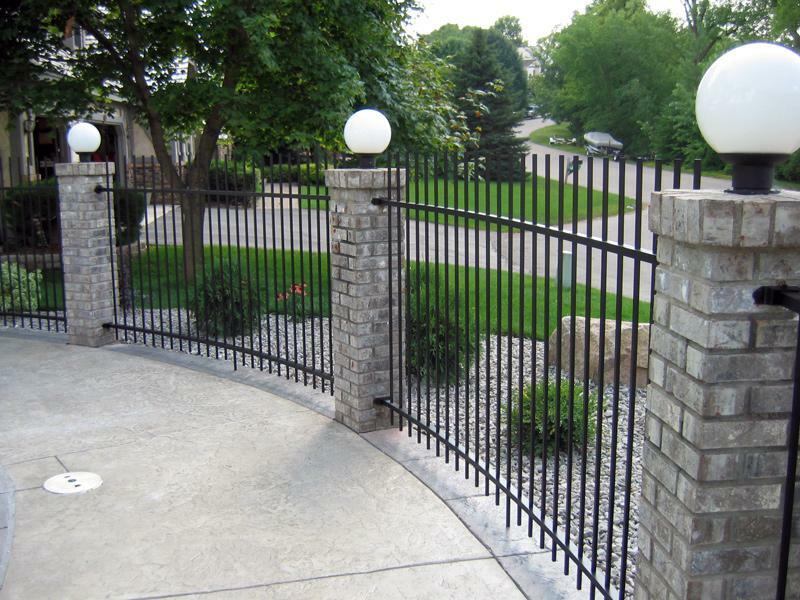 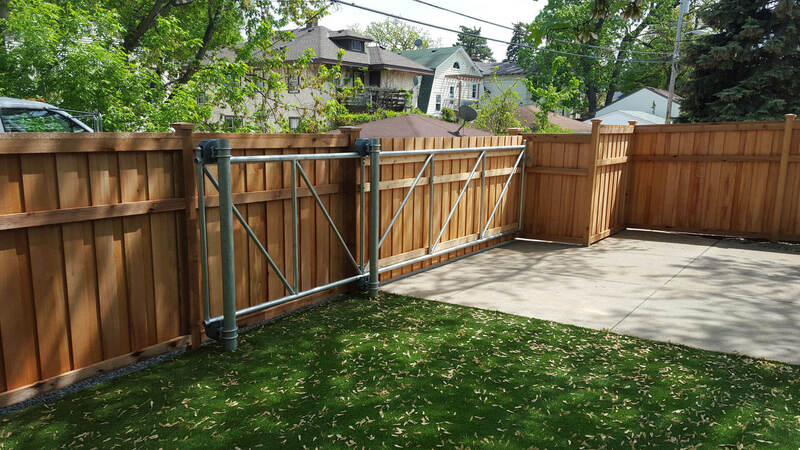 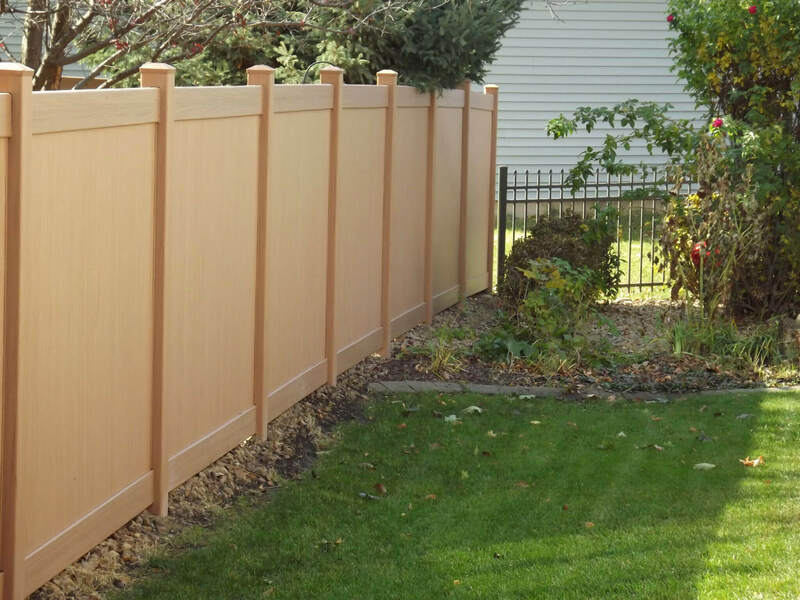 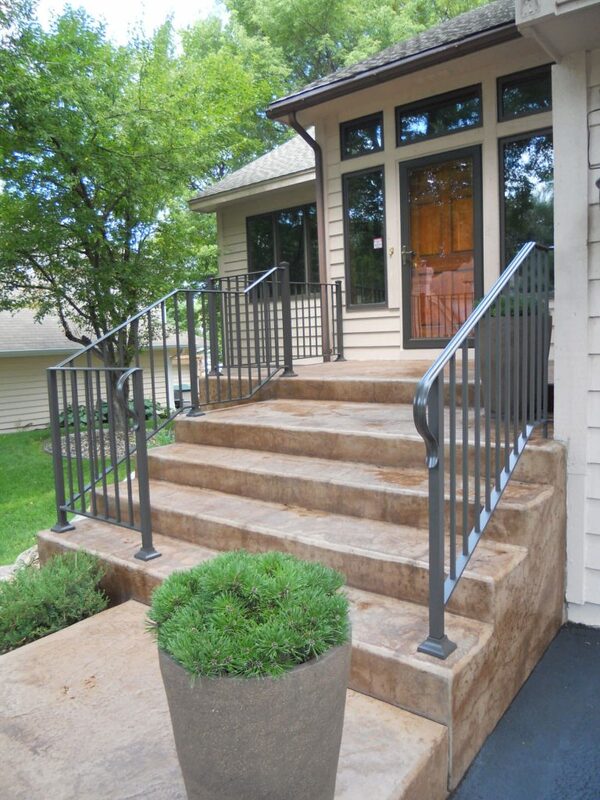 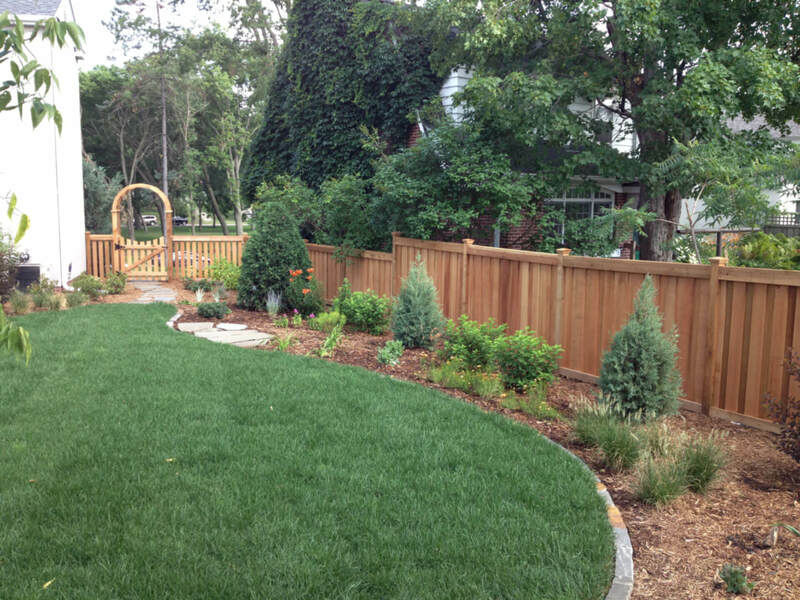 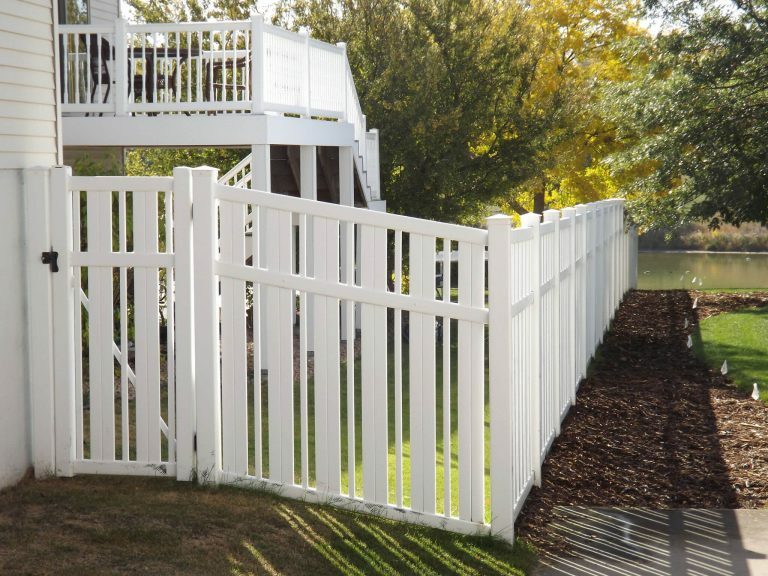 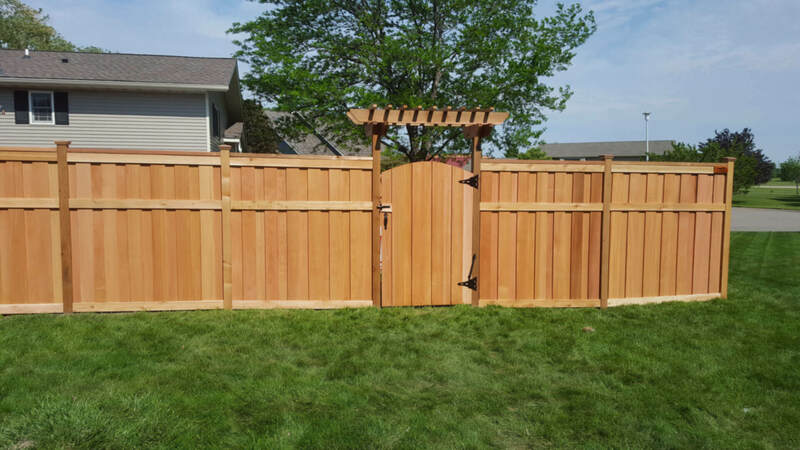 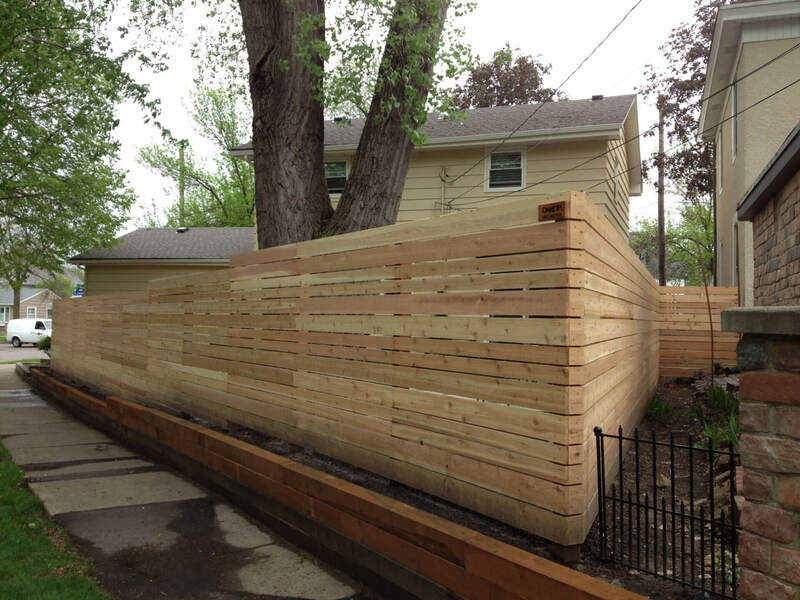 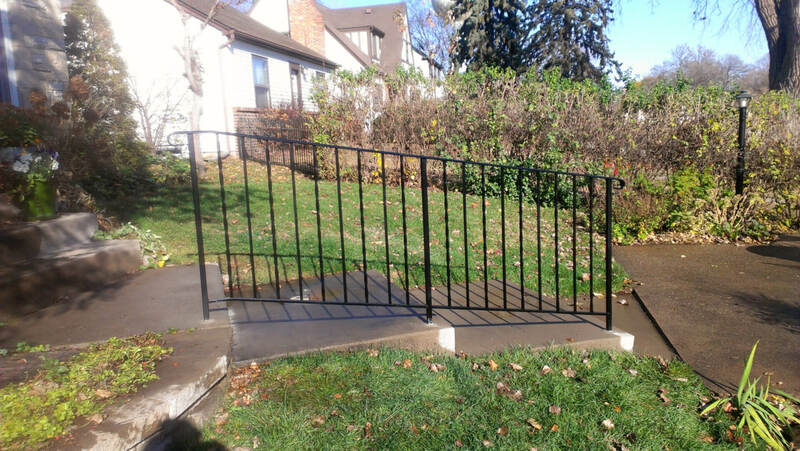 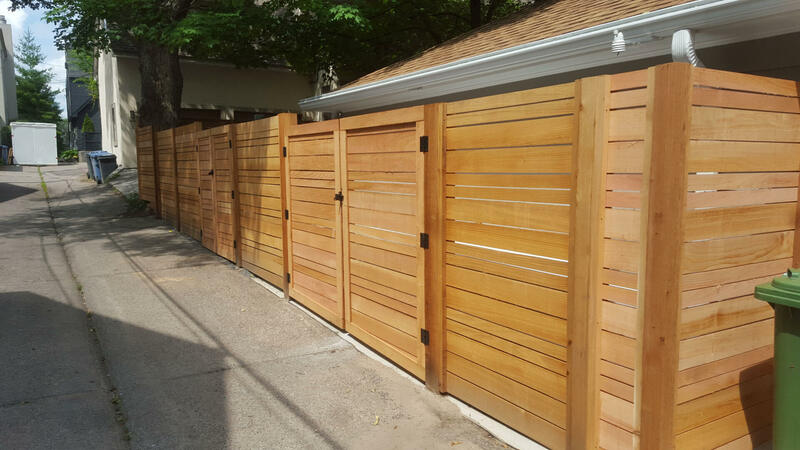 We’re a full-service fencing contractor ready to take on residential fencing projects throughout Minneapolis, St. Paul and the rest of the Twin Cities. 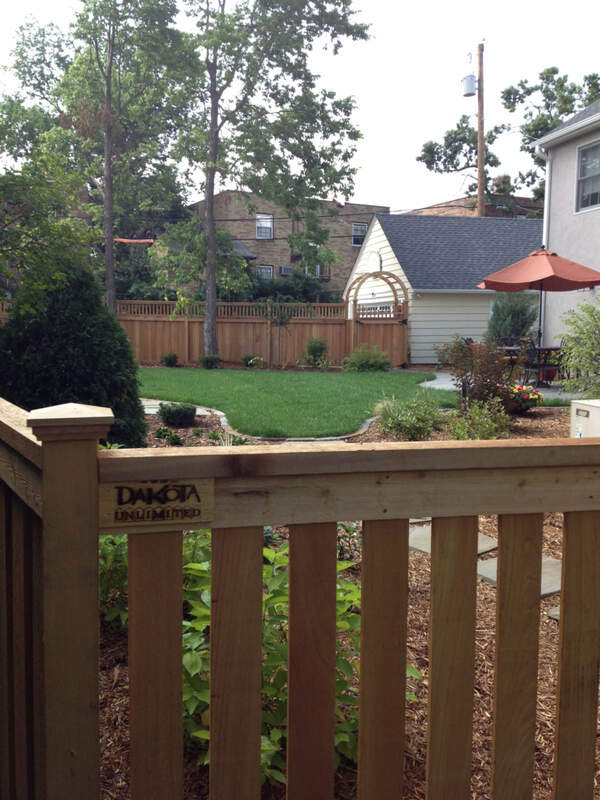 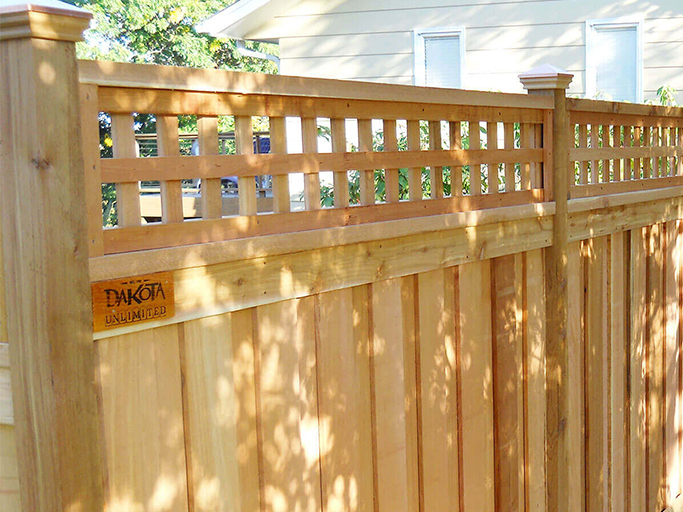 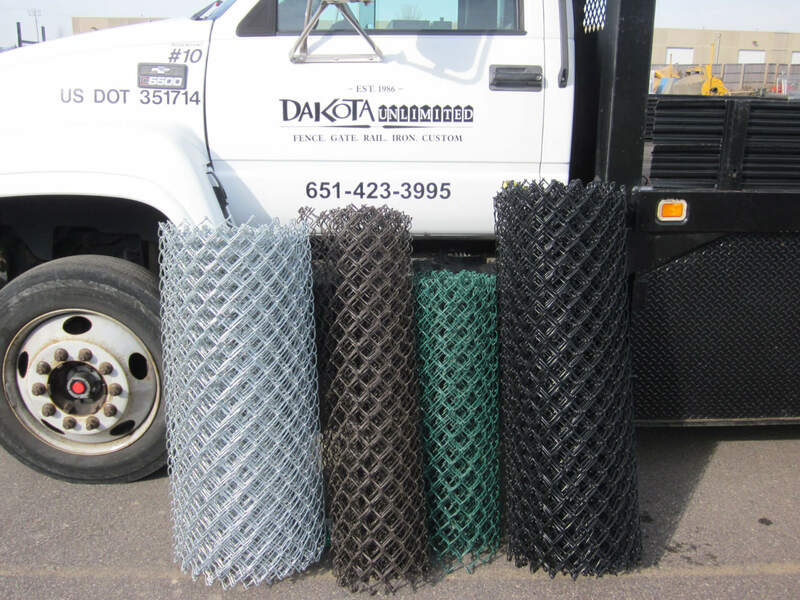 At Dakota Unlimited, we know your fence is a major investment. 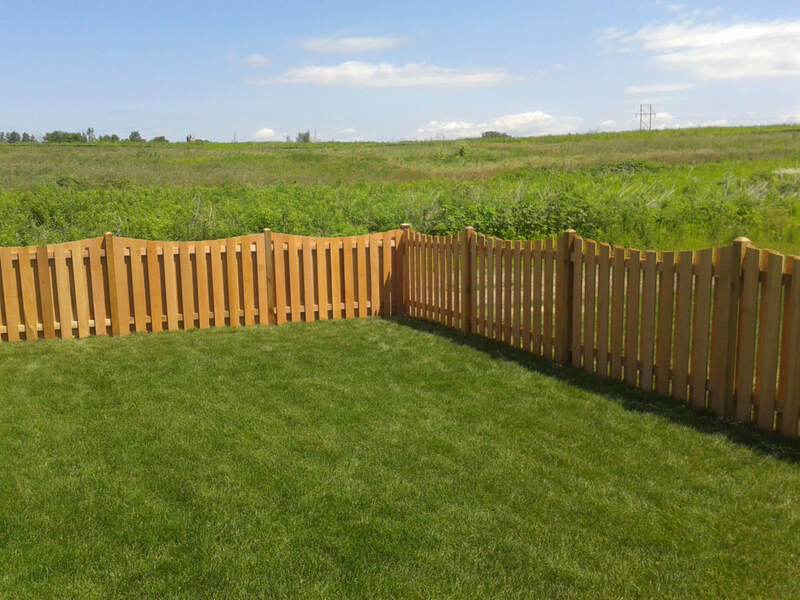 Choose the fencing contractor with the highest reviews and referral rates in the business – A level unmatched by our competition. 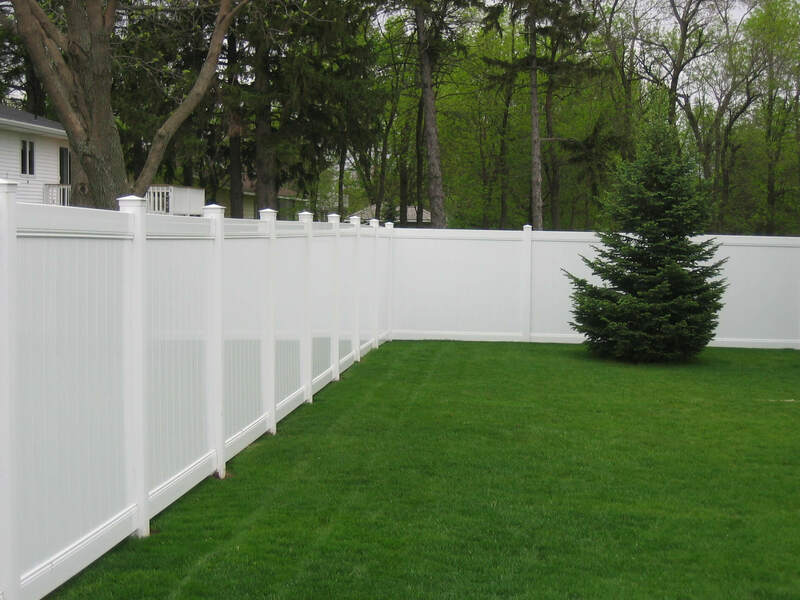 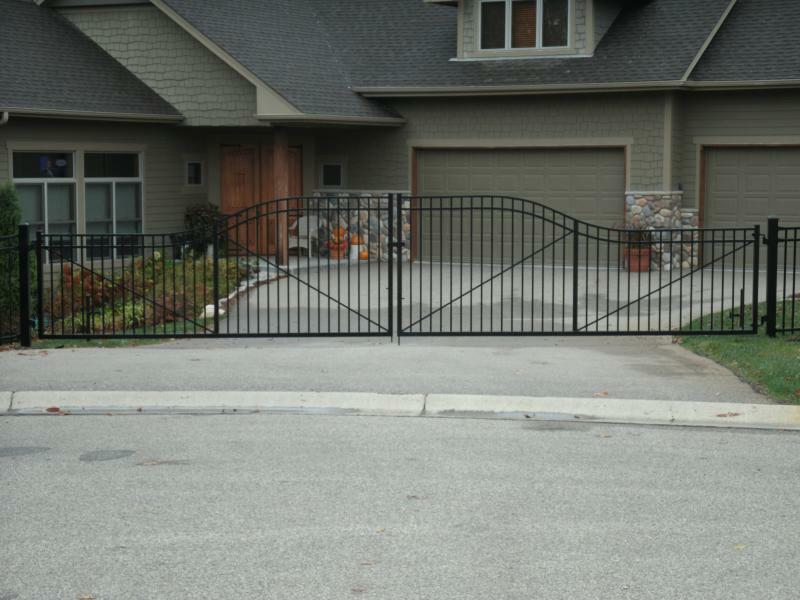 From our experienced installers to state-of-the-art equipment, we handle everything from permits, to utility marking, to excavation, and surveys for your fence installation needs. 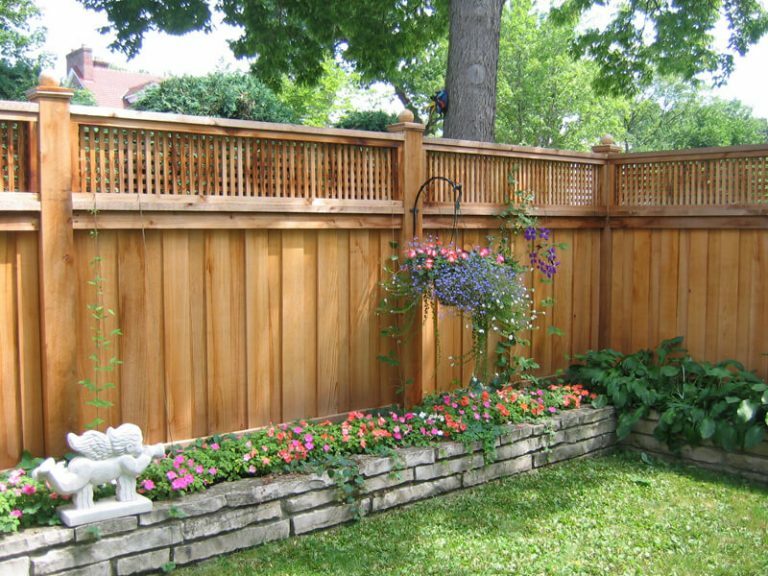 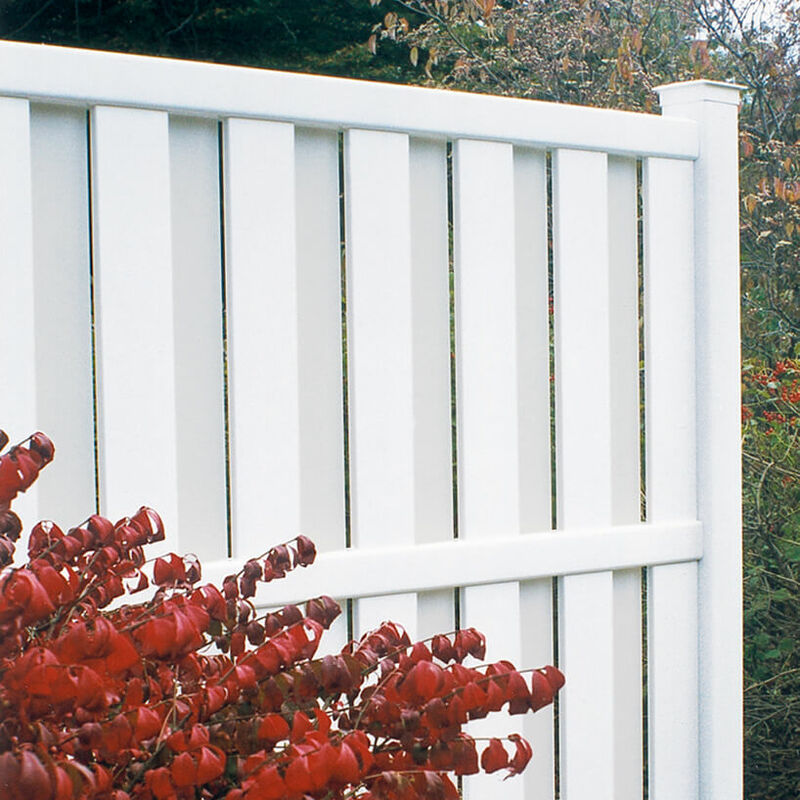 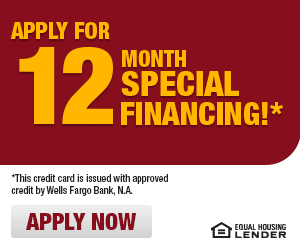 Your fence is a major investment. 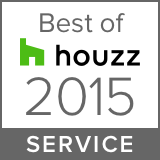 Hire the best. 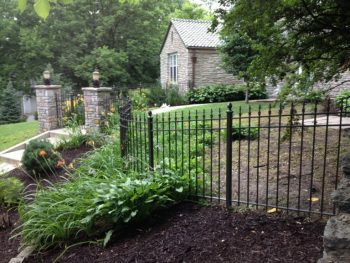 "Even after 30 years, every project is a unique and enjoyable challenge!" 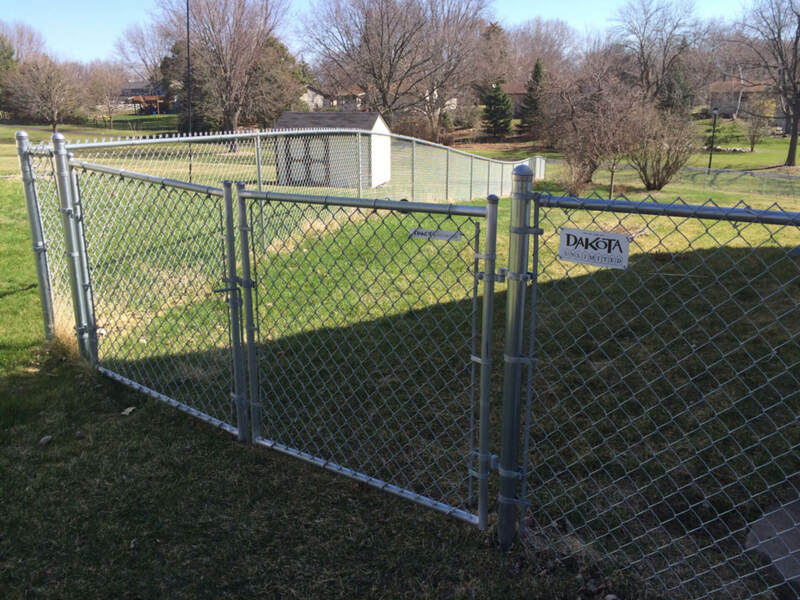 Taking Care of the Do It Yourself-types too! 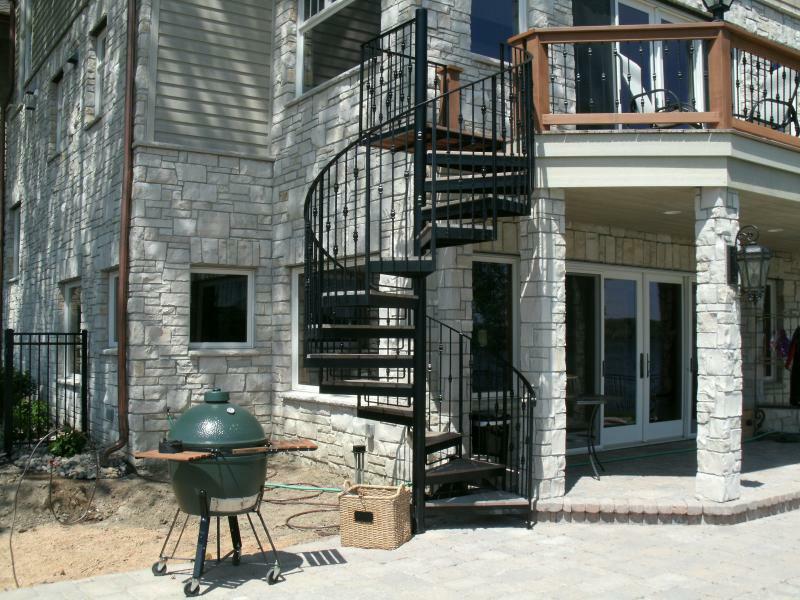 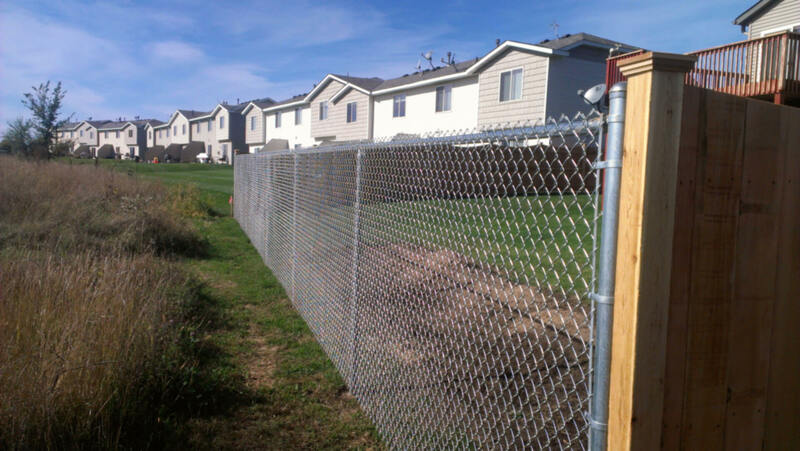 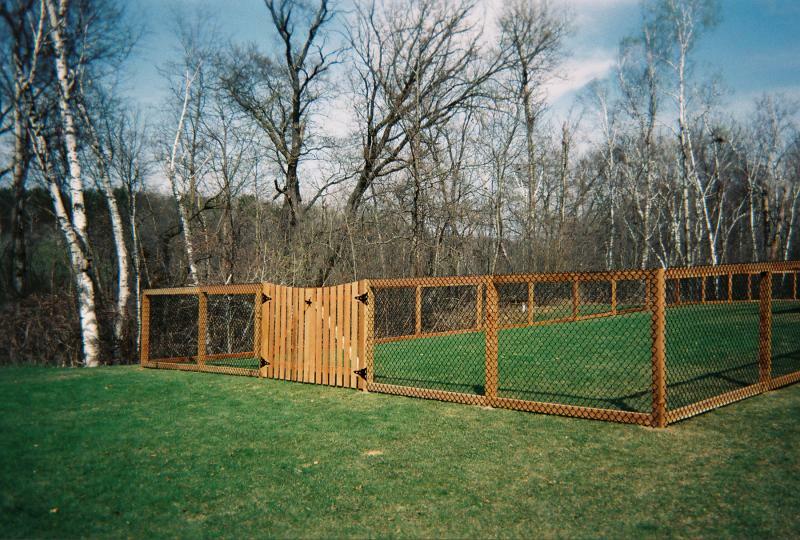 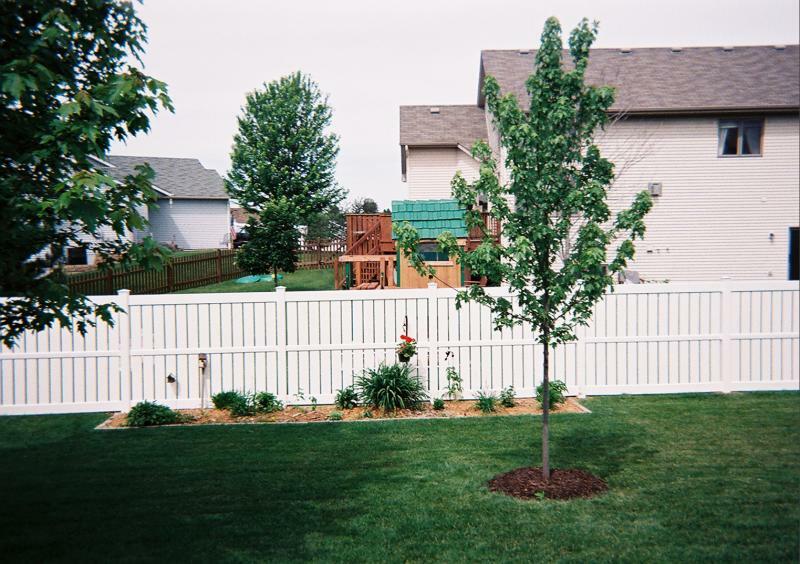 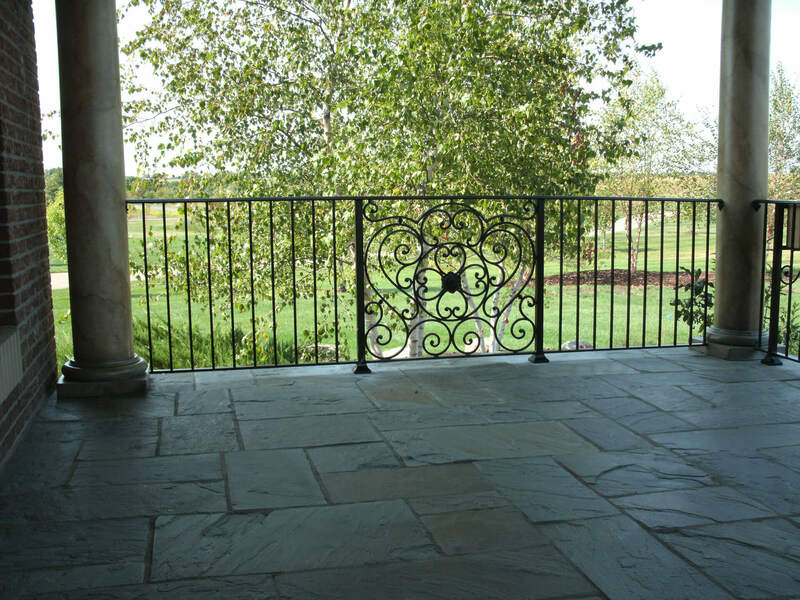 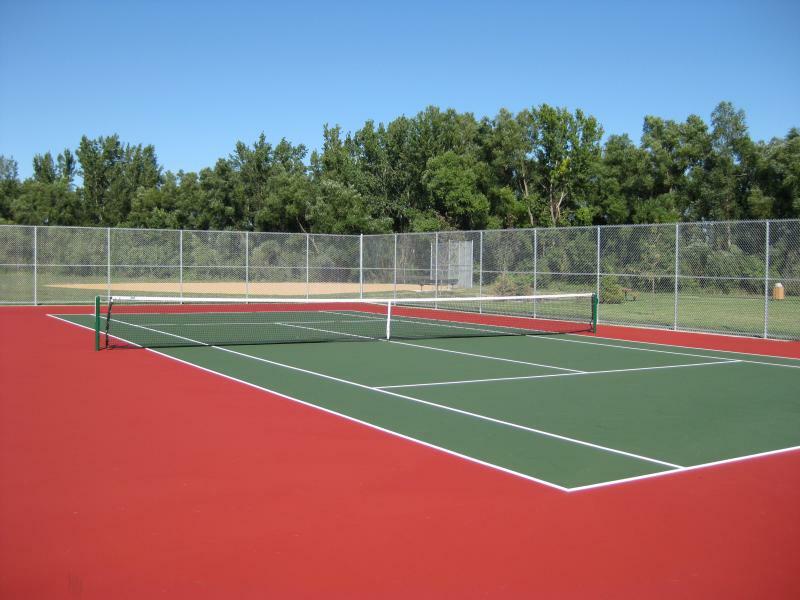 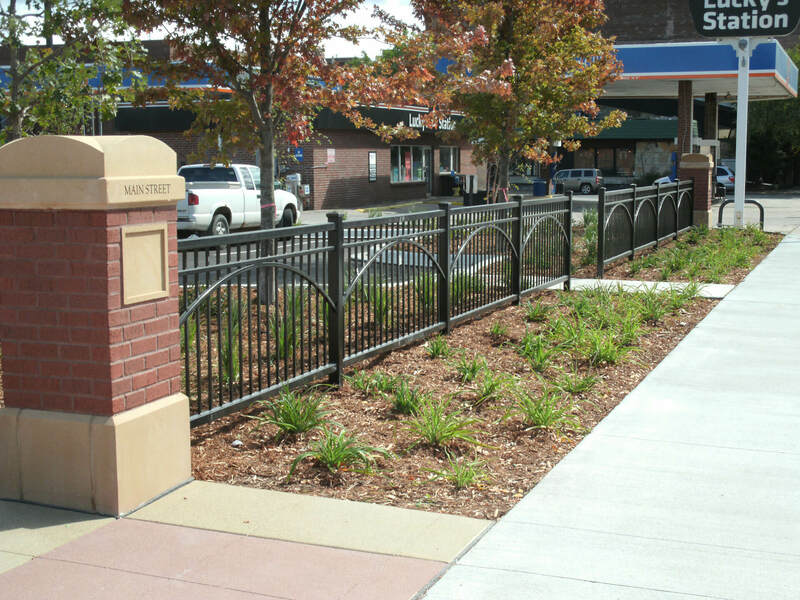 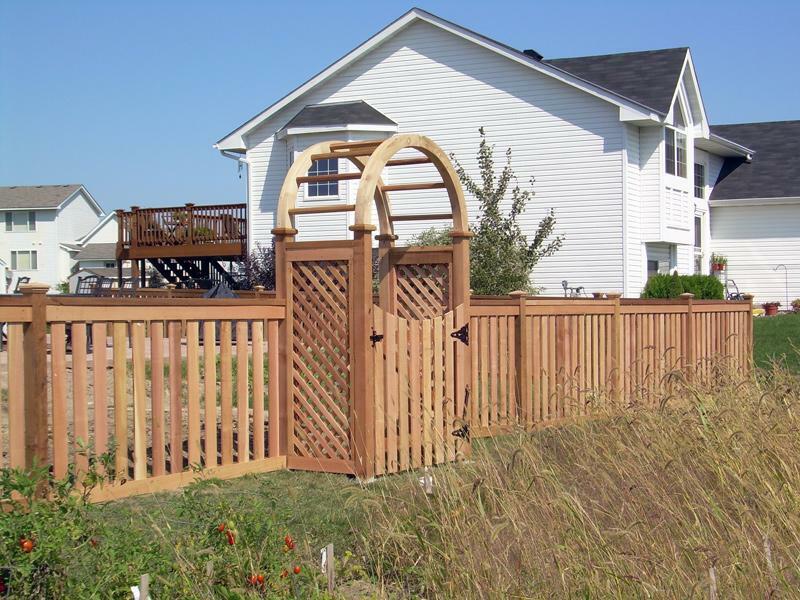 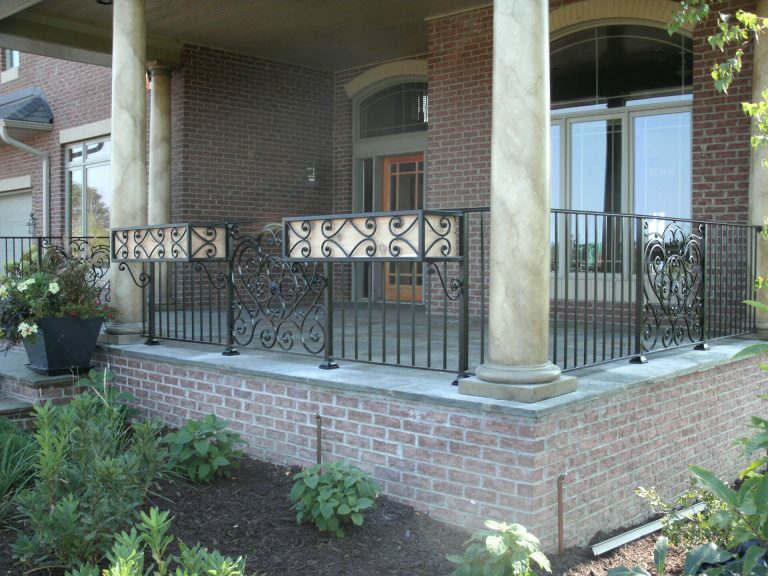 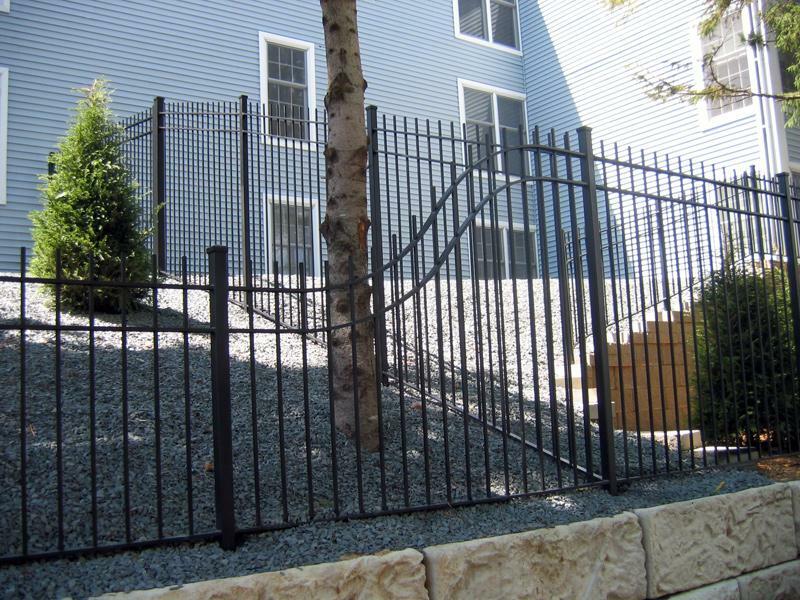 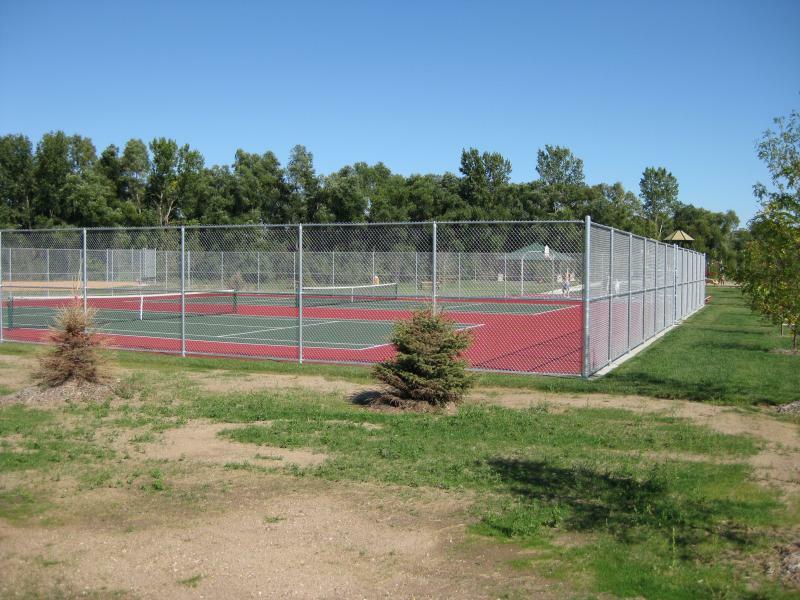 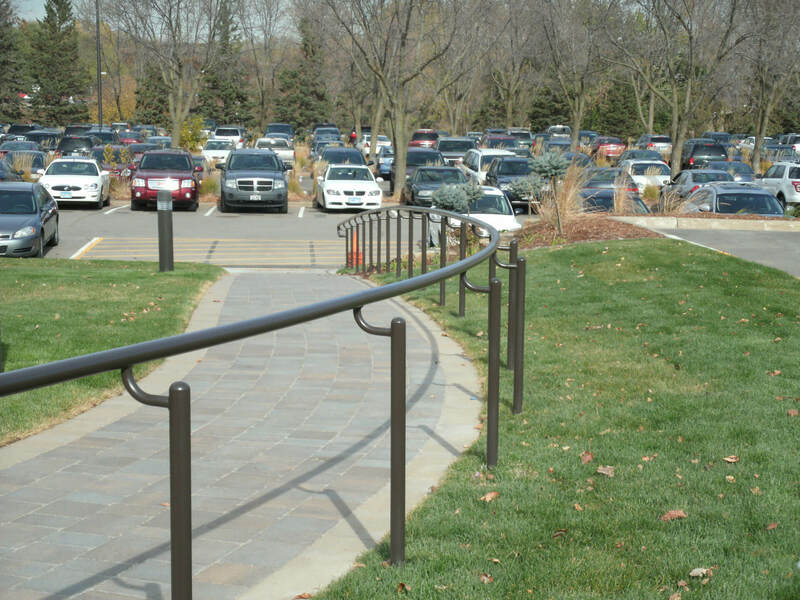 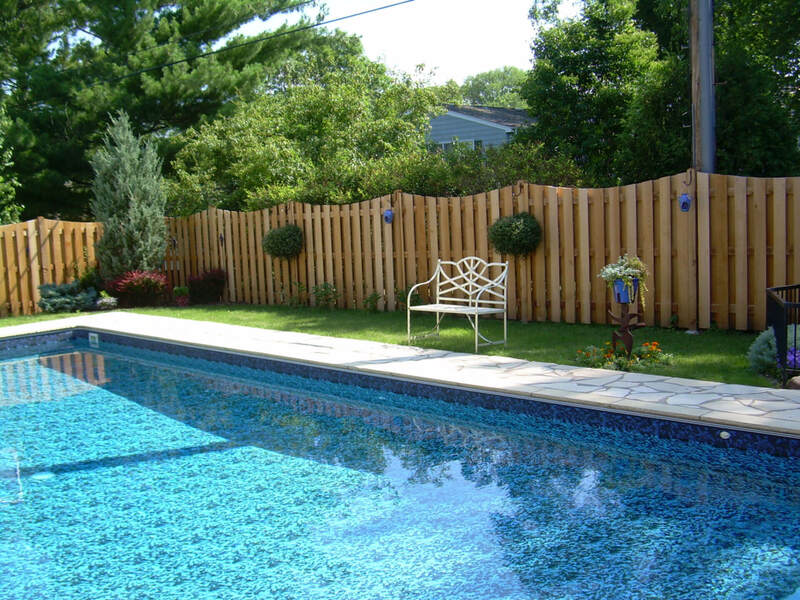 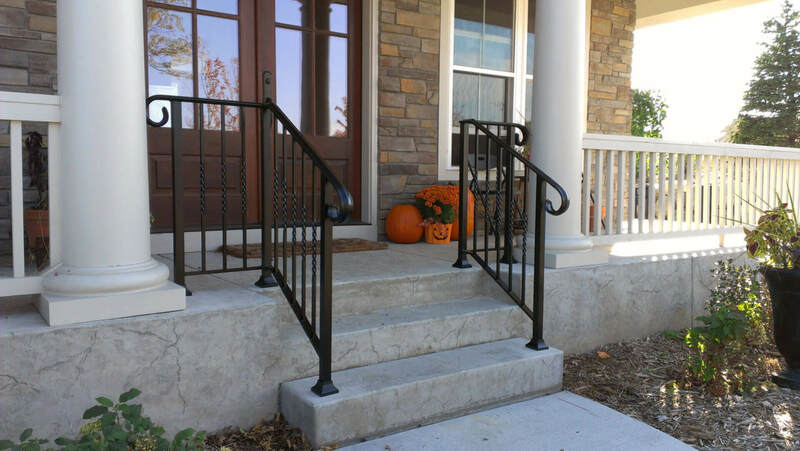 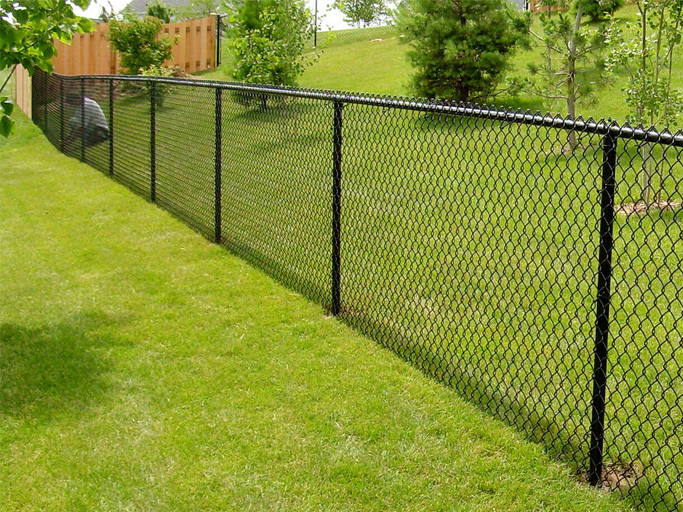 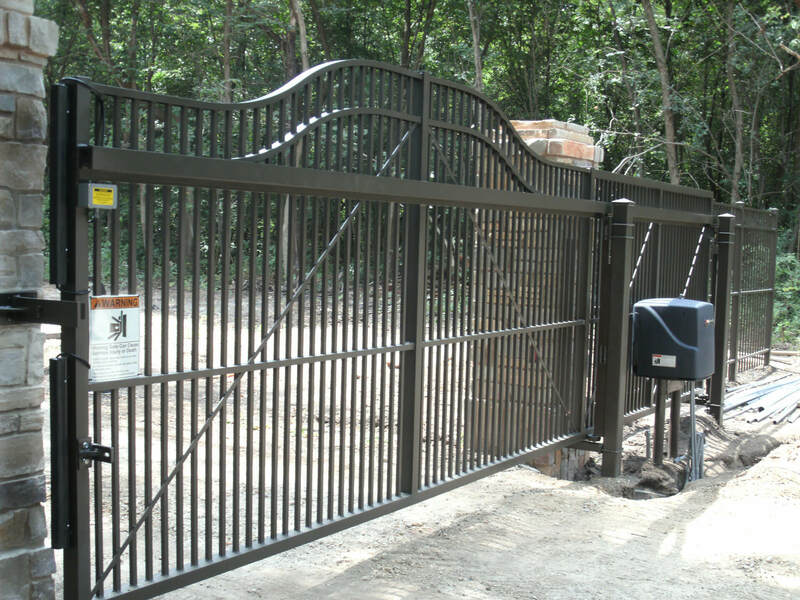 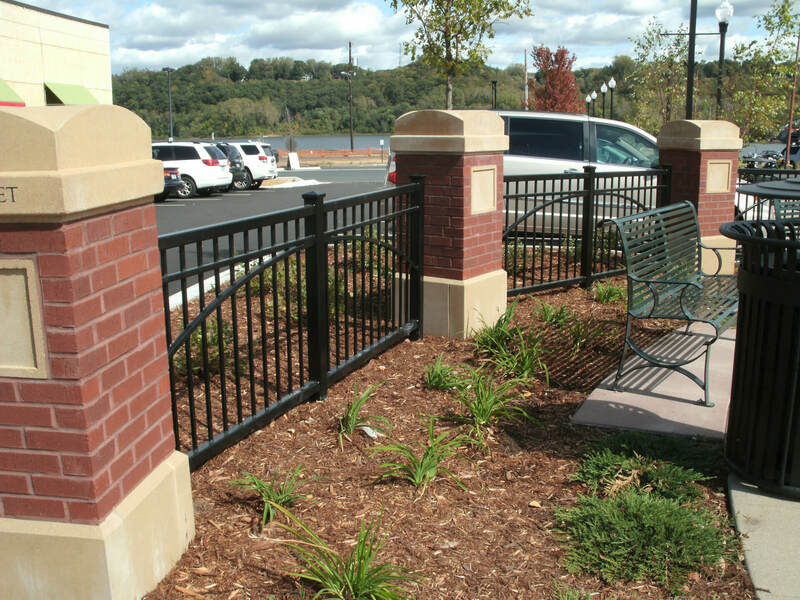 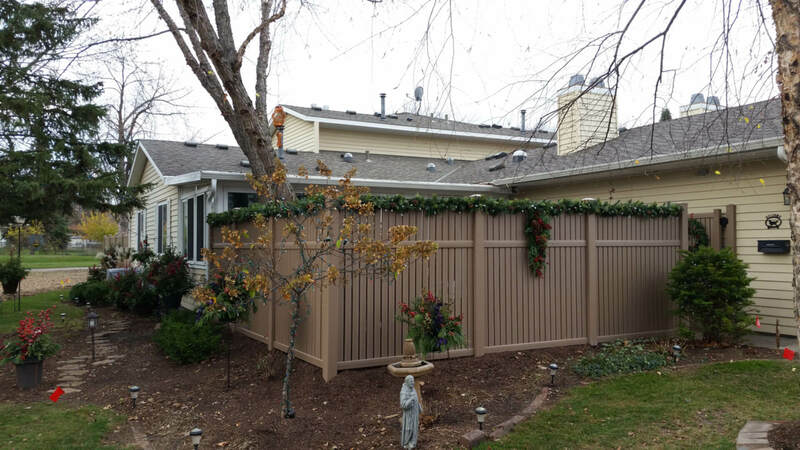 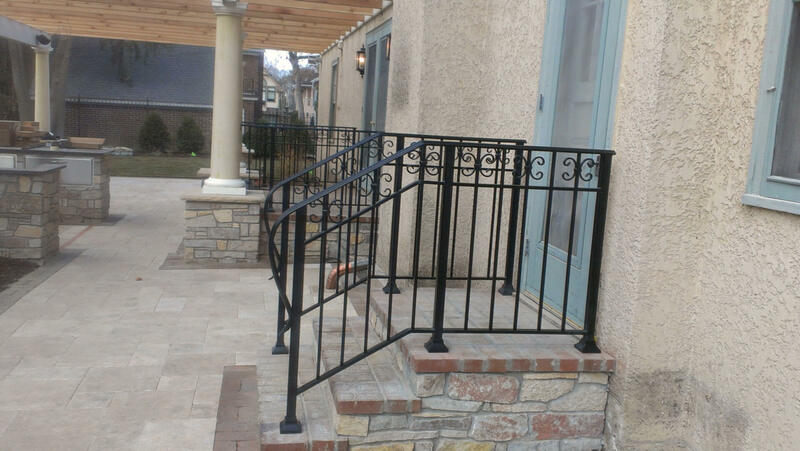 A wide range of custom solutions are available for residential fencing and commercial fencing.